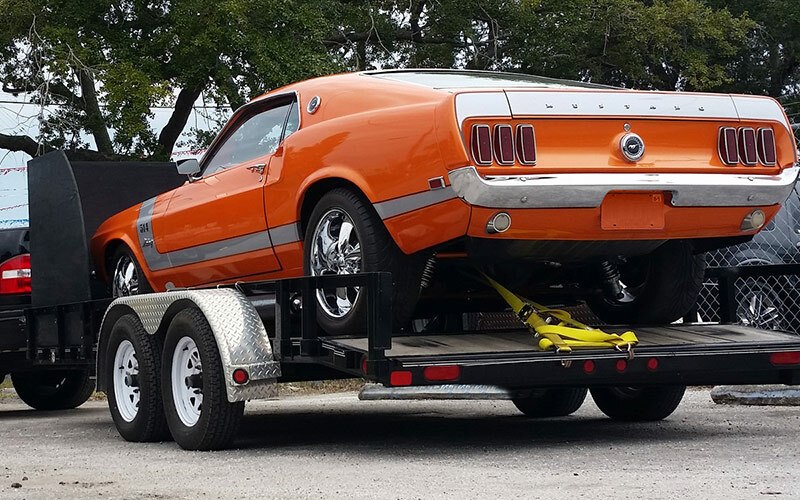 Loadaza Auto Transport is based out of Chicago, Illinois, and has been serving the needs of dealers, individuals and service members around the United States for more than ten years. 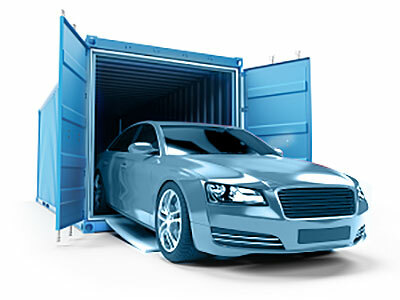 During that time, we’ve created a simple system for nationwide auto transport. The first step in the process is to receive a free quote for the transport of your auto or machinery. We need some information about the vehicle or machinery, including its general condition and any information on the make and model. We also need information regarding the relocation, including the start and end points. We’ll contact you directly with your personalized quote as soon as possible. Reserve a spot by validating whatever information you have on hand. Don’t worry, you can update your booking later with the correct information (such as mileage). Next, we’ll need an exact date for pickup so we can provide a more accurate estimate for drop off. 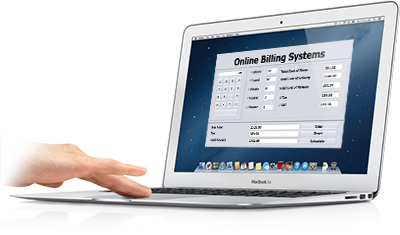 Once you’ve paid for nationwide auto transport over our secure billing system, we move onto step three. We notify you in advance of our truck arriving to pick up your car, truck or heavy machinery. We will provide the same advanced notice before delivery, allowing you plenty of time to coordinate whatever is necessary on your end to prepare for the relocation. We also provide real-time tracking, and our outstanding customer service team is standing by to assist you throughout the auto shipping process. Upon delivery, we unload carefully directly to your doorstep. You benefit from our experience in delivering whatever you need to be delivered. Coast-to-coast and throughout the country at any time of the year. You benefit from every innovation, whether it involves a door-to-door, private or commercial shipping we are always there to help move your goods. All of which explains why you’ll find the team of outstanding support at LOADAZA ready to apply their passion for solutions in support of your business.